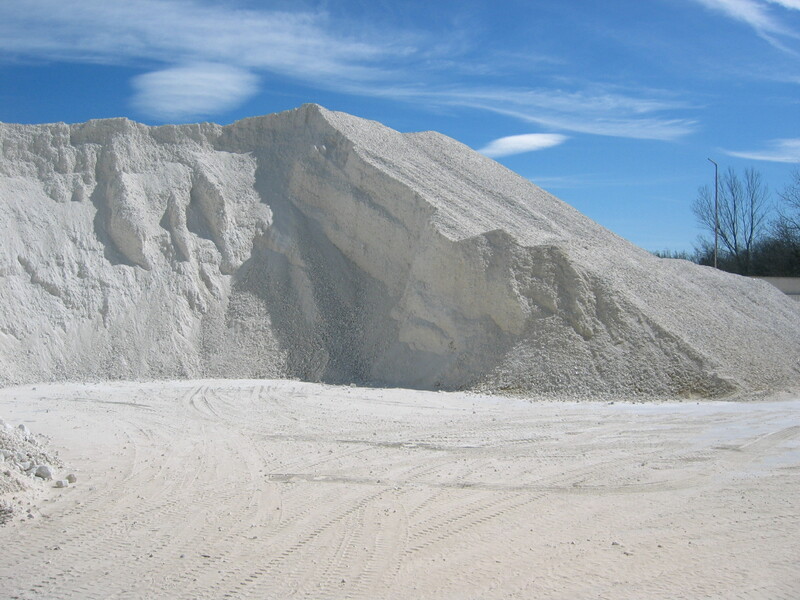 Calcium oxide is commonly known as quicklime or lime. It is a product obtained as a result of the calcination of limestone, formed mostly by calcium carbonate. Meanwhile, the calcium hydroxide is obtained by hydration of calcium oxide. We have two products of high quality. Their high micronization make the difference with similar products in the market. The most common uses are for the construction, metallurgy, paper, agriculture, plastics and chemical industry.